A Rare Find. 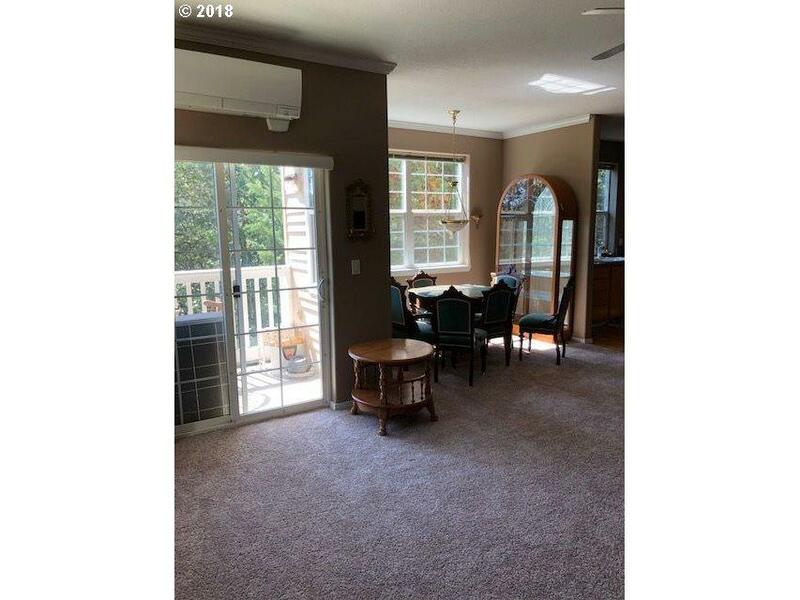 Ground level Condo overlooking wooded Area. 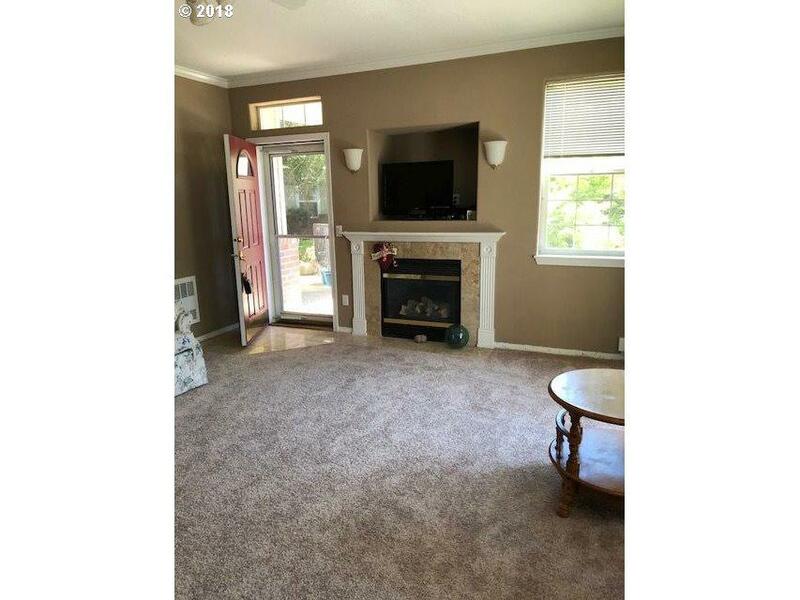 New Carpets, 2 bedrooms, 2 bath, single car garage. 2 decks. 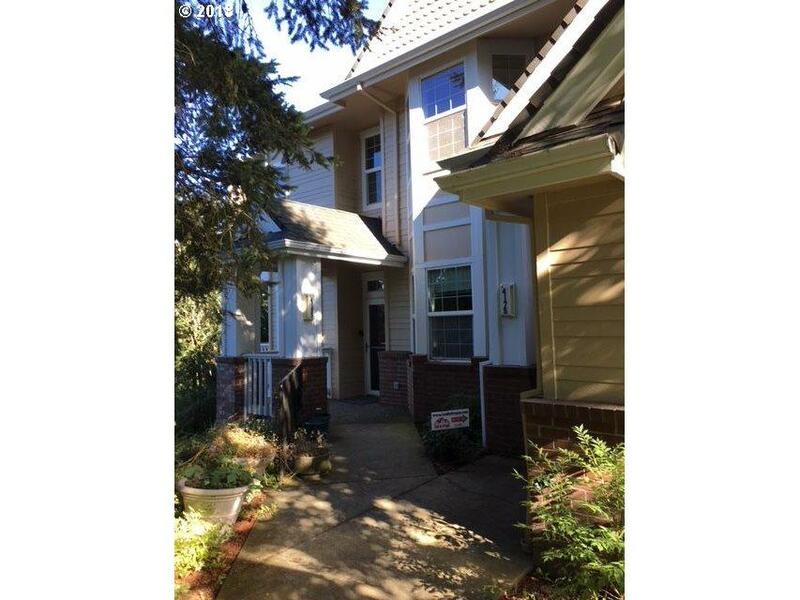 Willamette area of West Linn. 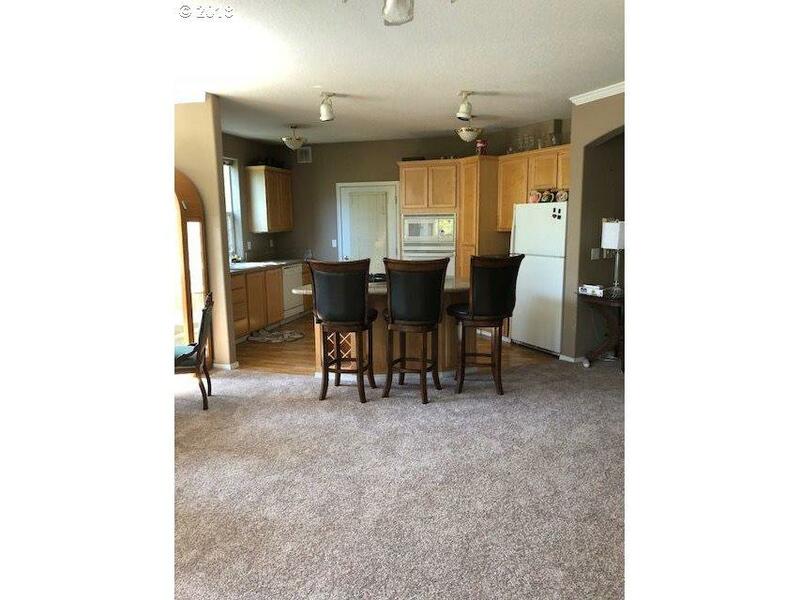 Listing provided courtesy of Handris Realty Co..